John B. Rose, III, D.D.S. received a Bachelor of Arts degree from the University of Virginia in 1971. He received his Doctor of Dental Surgery degree from the Medical College of Virginia in May 1975. Dr. Rose became licensed in the state of Virginia in May 1975. From there, he attended the Medical College of Georgia, completing his Prosthodontic training and residency in June 1977. Dr. Rose grew up in the Fredericksburg area where his father practiced family medicine for nearly fifty years. 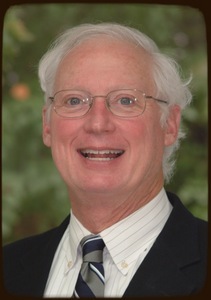 Dr. Rose attended James Monroe High School and upon completion of his education in 1977 returned to Fredericksburg to establish his dental practice. Dr. Rose practiced for over 38 years and has been enjoying his retirement since 2015.